Cloud storage has always experienced issue with users worried about privacy and the security of their data stored on third-party services. Brease Technologies is now hoping to change this by providing a cloud storage system that transforms your local storage into cloud storage and makes it available to access from all your mobile devices, and computers. Watch the video below to learn more about the Brease cloud solutions and to see whether its suitable for your data and workflow. 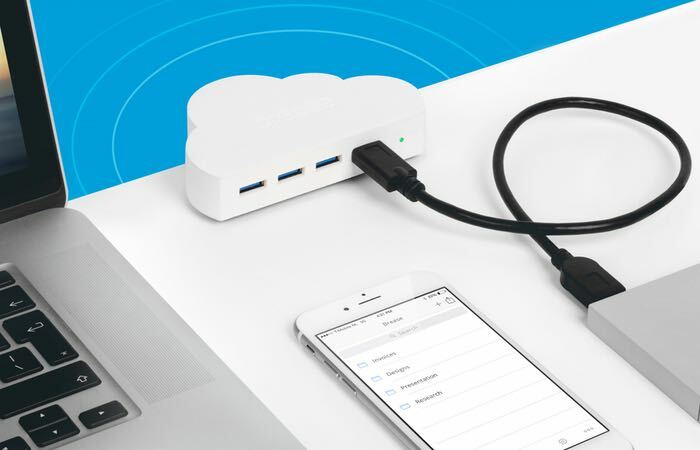 “Brease is an easy to set up cloud hub that turns the storage you already have into a cloud of your own. Just connect your external hard or flash drives and your personal cloud increases with the size of these drives. Brease makes these drives accessible on all of your devices. Just like regular cloud storage, but with no size limitations and completely private and secure. For more information on the new Brease jump over to the Kickstarter website for details and to make a pledge from $79 to own one of the first off the production line.